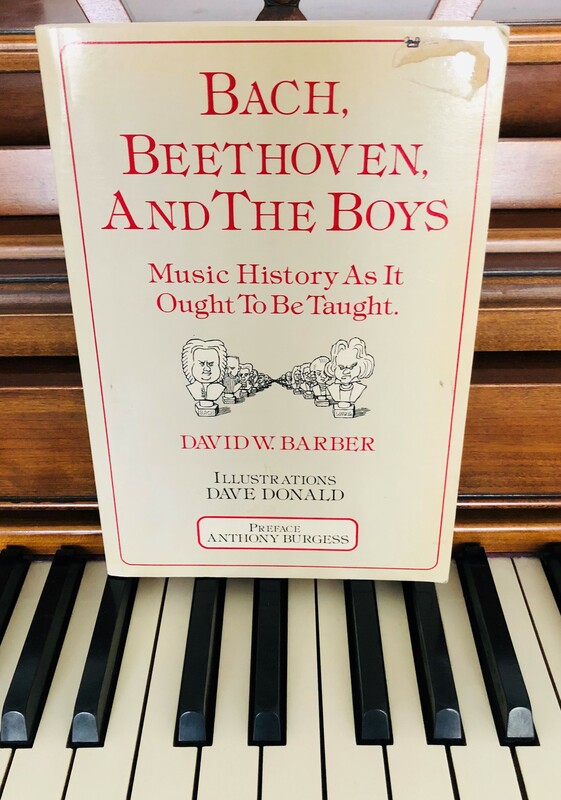 Bach, Beethoven, and the Boys: Music History as it Ought to be Taught is a book of irreverent music history, full of comedic anecdotes about famous Classical music composers. It is supposed to be fun and humorous. For me, the very title embodies stereotypes and exemplifies everything wrong with our industry — there are no women in the book. Even in film scoring, household conversation is more likely to include John Williams, Hans Zimmer, and Ennio Morricone than Shirley Walker, Rachel Portman, or Lesley Barber. And it comes as no surprise. At the top levels in Hollywood only 1.4 percent of film composers are women. After hearing these numbers, I wondered what the industry was like for women composers in Canada and set out to discover exactly what the creative landscape looked like. In June, the Screen Composers Guild of Canada (SCGC) released the inaugural report Gender in the Canadian Screen Composing Industry which looks at the number of composers by gender, differences in professional activities, career progression, hiring practices, rate of pay, and perceived barriers to career advancement. The study was funded by Ontario Creates and the SCGC, in partnership with SOCAN and conducted by research consulting firm Circum Inc. The findings echo observations from other areas of our industry: women are being excluded. Approximately 15 percent of composers are women but 5 percent were hired on publicly funded productions. An additional 3% were included as part of mixed gender teams. Limited availability of contract work and insufficient remuneration were felt more strongly by women so it’s no surprise that men were twice as likely to work as full-time composers. The numbers indicate that women on average receive 1/8th of what men receive in total screen composing revenues, all highlighting how difficult it is for women to get a foothold in the industry. We looked at a 10-year history of payments from SOCAN to composers for broadcast and screenings of their music in films and television programs and on average those payments have steadily declined for women. The numbers worsen as women age too. Gender discrimination was felt almost exclusively by women. 61% indicated that they have experienced discrimination or harassment. I am grateful that the response to the study has been quite positive, especially from individuals and other industry organizations advocating for gender parity. 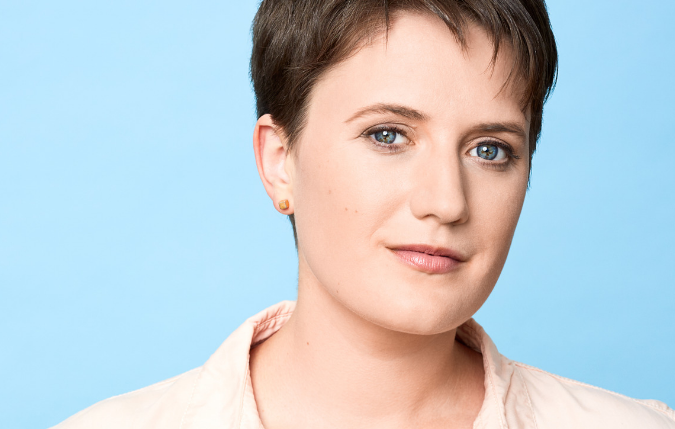 There have been a number of people on social media talk about meritocracy or reverse gender discrimination, but there have also been filmmakers who have taken the time to promote the women they have worked with and others have asked how they can help. To the latter, I thank you! For those working at production companies or in a position to hire talent, the first step to creating an inclusive workplace is starting with hiring practices. Look for potential candidates outside of the known talent pool and your personal network to include those from less-visible backgrounds. Where to find women composers? Women tend to be included more during “cattle calls” or general calls for pitches, so take the time to meet with candidates, review their work, and consider how their talents match with the type of content and stories you create. Look at how credits and experience transfer from one medium to another i.e. : feature film to TV series. There is a cultural sociological factor called the ‘Ishtar effect’, where successes by women are considered accidental while failures are generalized to their gender. More women, including composers, need to be included in high-level industry discussions, on panels, leading workshops, and in the media. Let’s celebrate women’s success stories and help make them more common so that this perception of success changes and exemplary women can become role models, not only to inspire and show the next generation what is possible, but also for producers and directors who hire composers - a filmmaker is more likely to hire a woman if they have seen a successful female composer before! It’s not surprising that women are being overlooked when the overall industry suffers from an unconscious bias that goes back for hundreds of years. Look at Bach, Beethoven, and the Boys! When you think of what a composer looks like a woman may not immediately come to mind, but we’re here! Needless to say this is one book I'll be getting rid of. 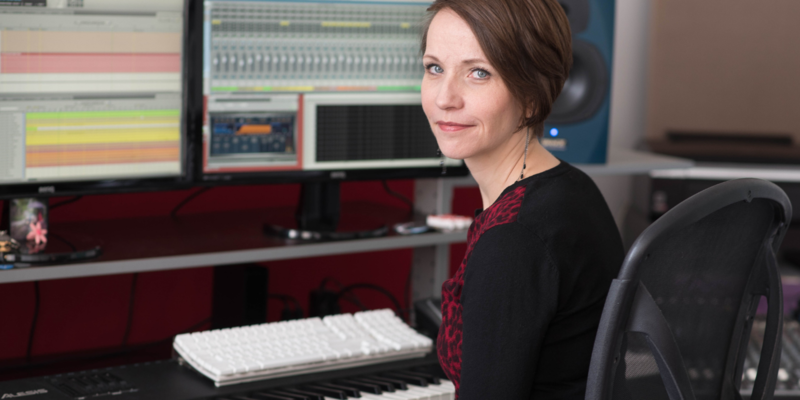 Janal Bechthold is a composer for film, TV, games, and interactive media, having worked on numerous scores including horror noir feature Art of Obsession, documentary Gods In Shackles, videogame The Rival Books of Aster, and interactive graphic novels, Dystopia 2153 and 80 Degrees North. Her music for television has been broadcast in programs such as Daily Planet, Marilyn Dennis Show, The Social, CTV Morning, and on PBS, CBC/SRC-Radio Canada, CTV, TSN, Discovery, and TV5 international among others. 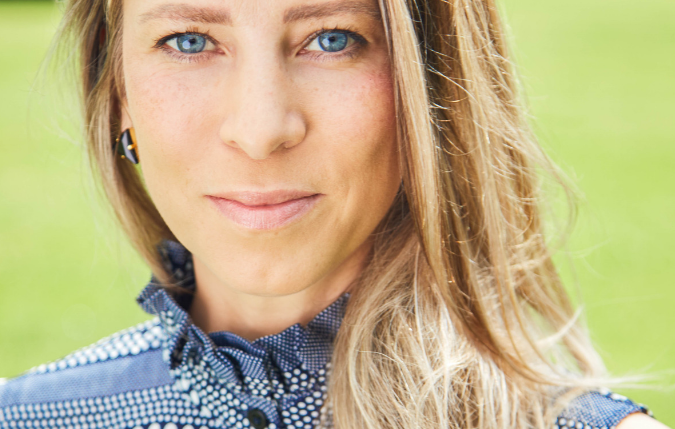 Janal has served on the board of directors of the Screen Composers Guild of Canada since 2012 in positions such as Chair of the Women Composer Advisory Council and recently the 2nd Vice President. 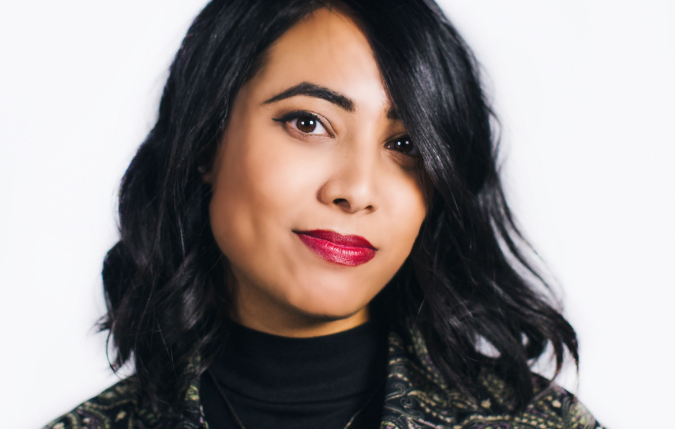 Janal is a long-time WIFT-T member and was a mentor in the inaugural WIFT Connect program.